The age-old tradition also celebrates the end of the three-month Buddhist Lent. 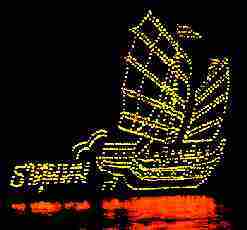 The illuminated boat locally called ‘Reua Fai’, which literally means fire boat, is made of a 10-12 meter banana tree trunk filled with assorted offerings and elaborately adorn with flowers, incense sticks, candles and lanterns. 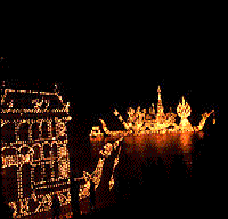 The flickering light from candles and lanterns together provides a spectacular and memorable sight on one of the worlds greatest rivers. Includes Nakhon Phanom, Mudkahan, Savannakhet, Boloven Plateau, Ho Chi Minh Trail, Pak Song, Champassak, Pakse, Khong Island, Khong Chiam,Ubon Ratchatani. visits to the Khmer ruins of Wat Phou, Phou Asa Mount & Phra Viharn, colourful minority villages, coffee plantation, Sekatam Waterfalls, and more. enjoy a Mekong River boat cruise, the bustling border markets at Chong Mek, the evening launch of the burning boats on the Mekong River, and elephant trek, first class hotels where available and more. Please note: this journey is OFF THE BEATEN TRACK and requires a sense of adventure. Passenger numbers are strictly limited. 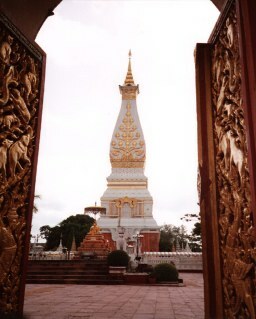 Nakhon Phanom, once the center of the ancient Sri Kotrabun Kingdom, lies adjacent to the majestic Maekhong River, 735 kms. northeast of Bangkok. The lovely setting of the provincial capital is enhanced by the rugged beauty of the jungled mountains which lie beyond the Laotian town of Thakaek, on the opposite bank of the river. 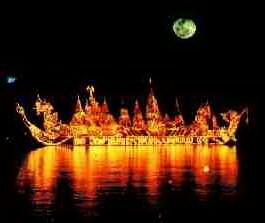 King Rama I selected the name Nakhon Phanom, city of mountains, because of this outstanding geographical feature. 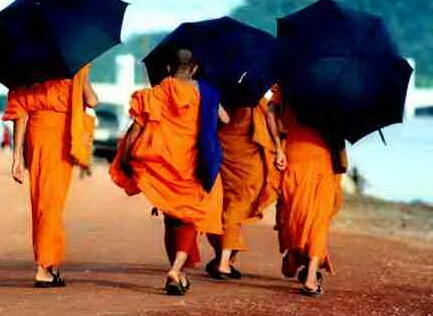 In many ways Southern Laos remains the most traditional 'Lao' region of the country. 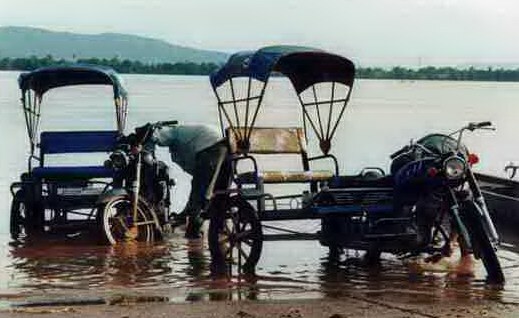 The Mekong River Valley is mostly inhabited by lowland Lao, while the central highlands are populated by a mixture of Phu Thai, Saek (sek) and Lao peoples. 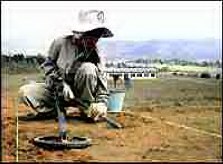 Centred in north-eastern Champasak Province, the fertile Boloven Plateau ( Phu Phieng Bolaven in Lao) wasn't farmed intensively until the colonial French planted coffee, rubber and bananas. Today the Laven, Alak and Kam tribes have revived coffee bean cultivation; other local agricultural products include fruits, cardamom and rattan. The plateau is a centre for several Mon Khmer ethnic groups, including the Alak, Laven, Ta-oy, Suay and Katu. The Alak and Katu arrange their palm-and-thatch houses in a circle and are well known in Laos for a water buffalo sacrifice which they perform yearly (usually on a full moon in March). During the ceremony, the men of the village don wooden masks, hoist spears and dance around the buffalos in the centre of the circle formed by their houses. The famous, although relatively unvisited, Wat Phu temple. Wat Phu was constructed around the fifth century on a mountain top near fresh spring water by the Khmer Hindus, who went on to settle their empire at its former capital - Ankor Wat (Cambodia). There are breathtaking views across the Mekong valley from the temple. The complex can be reached by chartered boat along the Mekong river. Other excursions worth making are to the Bolaven Plateau, where visitors can enjoy elephant riding and trekking, and to Sii Pan Dan (Four Thousand Islands), where islands are formed during the rainy season on the Mekong river. There is the opportunity to see spectacular waterfalls and the endangered irriwaddy dolphins. It is possible to walk the Ho Chi Minh Trail, a former clandestine route used by the North Vietnamese Army to transport military gear to South Vietnam. The trail was bombed by the USA during the Vietnam war and parts of this devastation can still be viewed. However, the trail must be seen with a guide as large parts of the route still contain unexploded bombs. This impoverished, landlocked country endured one of history's heaviest bombing campaigns. 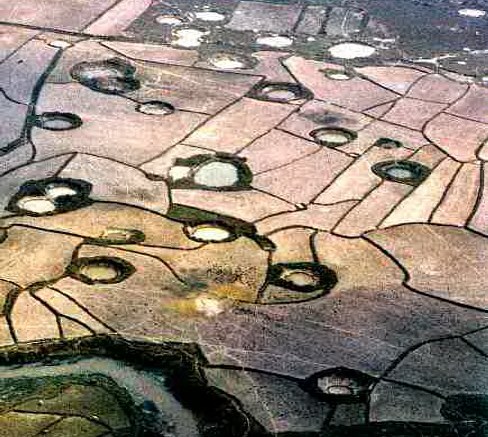 From 1964 through 1973, the United States flew 580,000 bombing runs over Laos — one every 9 minutes for 10 years. 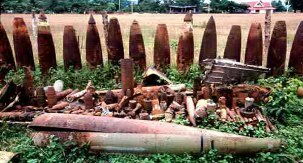 More than 2 million tons of ordnance was unloaded on the countryside, double the amount dropped on Nazi Germany in World War II. "Certainly, on a per-capita basis, Laos remains the most heavily bombed nation in the history of warfare," says Martin Stuart-Fox, a historian at Queensland University in Australia and author of A History of Laos. MORE TOUR SUGGESTIONS IN LAOS.